Jayshree is known for Aagam(2016)	,Shradhandh(2000) and Satwapariksha(1998). Do you look like Jayshree? 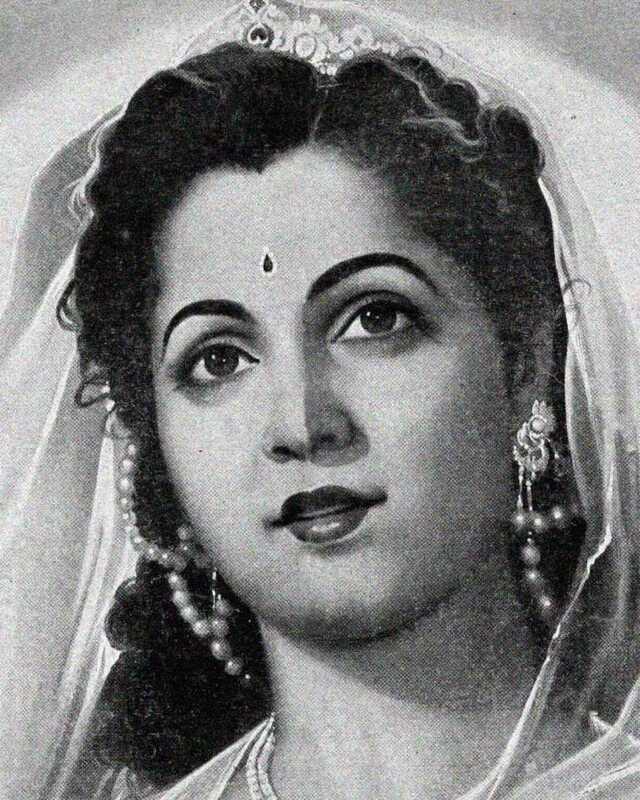 Continuing our series on women in cinema featuring actresses whom time forgot, we look at the career of Sandhya whose fealty and devotion to legendary actor-filmmaker V Shantaram was unmatched. On Naseem Banu's death anniversary, we look at some mother-daughter sets that lit up Hindi cinema with their talent and beauty. I declare that I wish to represent "Jayshree"